The Flint Tennis Club approached Chris Foster to redesign a functioning website in 2014. 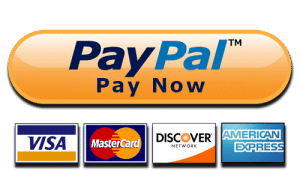 Included in the site would be the ability for members to pay their dues online, new members to sign up, and to post their upcoming events. 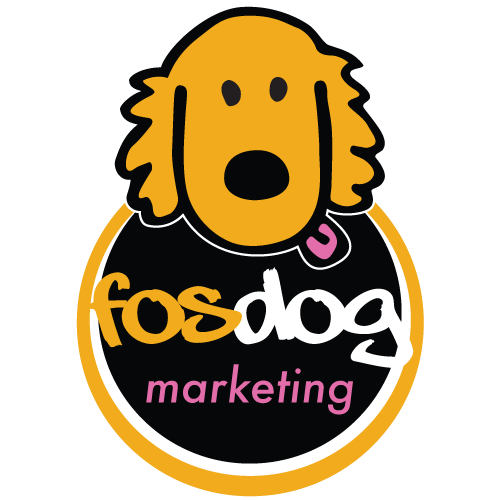 In 2017, FosDog marketing re-vamped their theme to a more modern, mobile and magnificent look and feel… without losing any of the functionality. 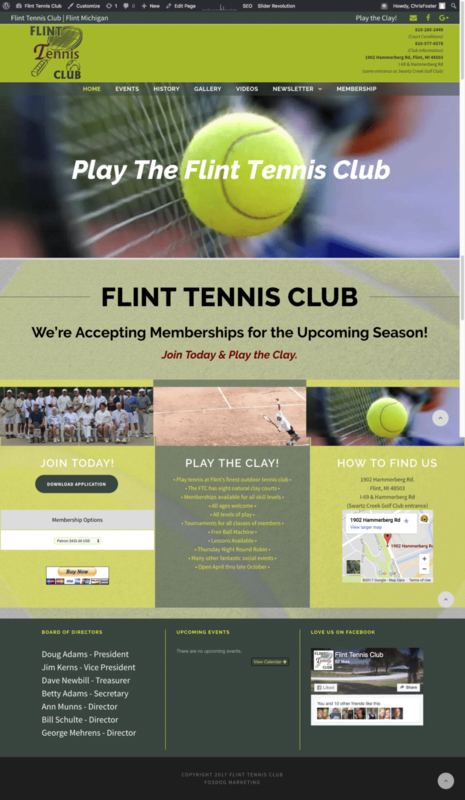 Flint Tennis Club “loves” their new site!